I got new business cards printed, featuring Codebusters, Lottie Lipton and Dino Wars! Thanks to the brilliant illustrators I work with. 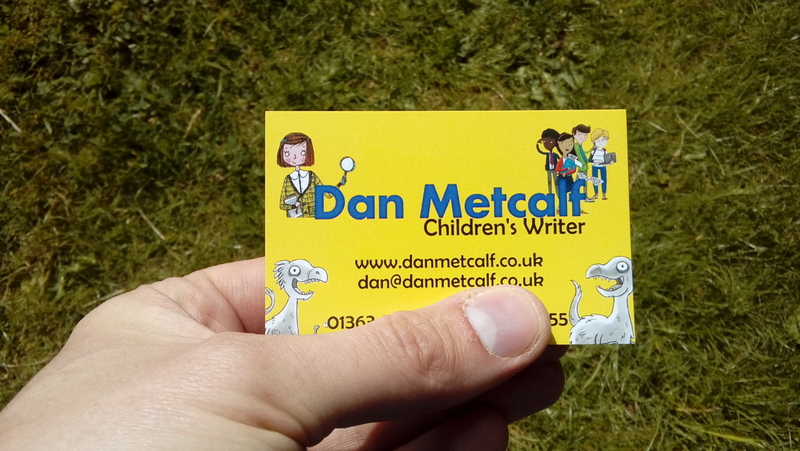 Got these ready for the Children’s Media Conference in July, where I’ll be going to learn more about working in TV and the new media world, as well as meeting up with some old and new friends. Hit me up if you’ll be there too!